Whip It - Nekaro & Co.
Oh my dear lord. Don't get me wrong, I love me some Cool Whip, but I don't love what is actually in it. Things like vegetable oils, corn syrup, and sorbitan monostearate (I don't even know what that is...). A quick trip through the ever faithful Pinterest showed me I could make my own with far less chemicals and little effort. Yes, that's all you need. I have used plain vanilla extract and I've used a combo flavoring I have (it's imitation! *gasp*) that is vanilla, nut, and butter. 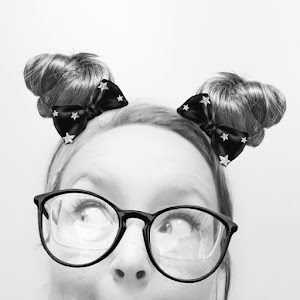 I've been toying with the idea of doing a peppermint one... haven't gotten that brave yet. 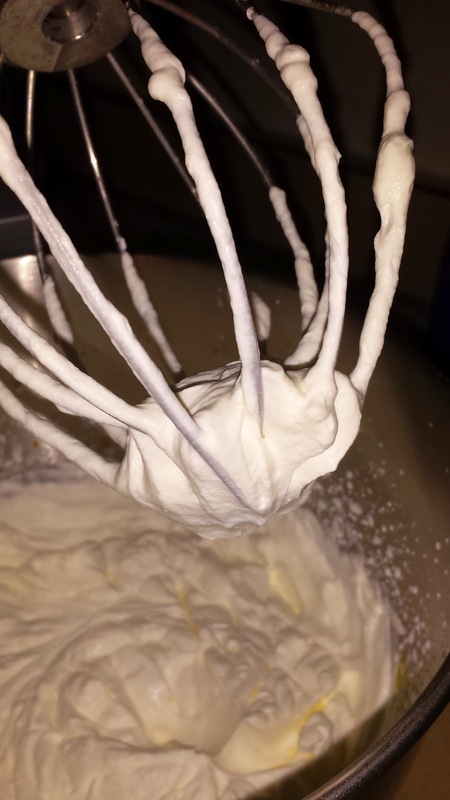 I'm sure you can do this with a hand mixer as well, but having a stand mixer is so awesome! Fair warning only vague measurements are being used. 1) Pour a cup or so (depends on how much whipped cream you need) into the mixer. On my mixer I turned it up to 8. Not super sonic fast, but fast. 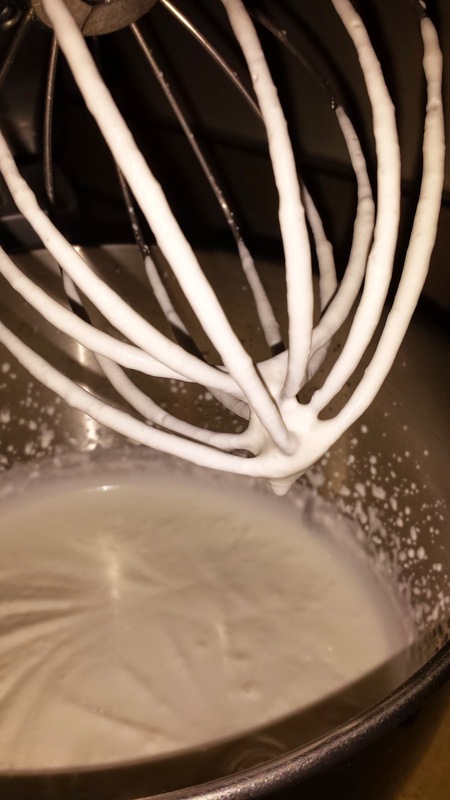 Mix for a couple of minutes until you have soft-ish peaks and the cream kind of coats the whisk. 2) Add sugar. I add a 1/4 to 1/2 cup of powdered sugar, but you can adjust to your liking. You'll also add in a teaspoon or so of vanilla or whatever flavoring you choose. Then turn the mixer back on and whip for a few more minutes until you notice that it is becoming more stiff. I really have nothing to put this on. I just had about half a carton of whipping cream left in the fridge that was about to go bad. I like to put a few spoonfuls in my morning coffee. D-e-l-c-ious. Now go forth and make the world a little sweeter! Awesome Cool Whip substitute! As a kid, I preferred CW and I always remember my mom complaining that she preferred "the real stuff" (of course, we ate it when she made it, but I must've had a corn syrup addiction). As an adult, I only make the real stuff. Nom nom. Great recipe! 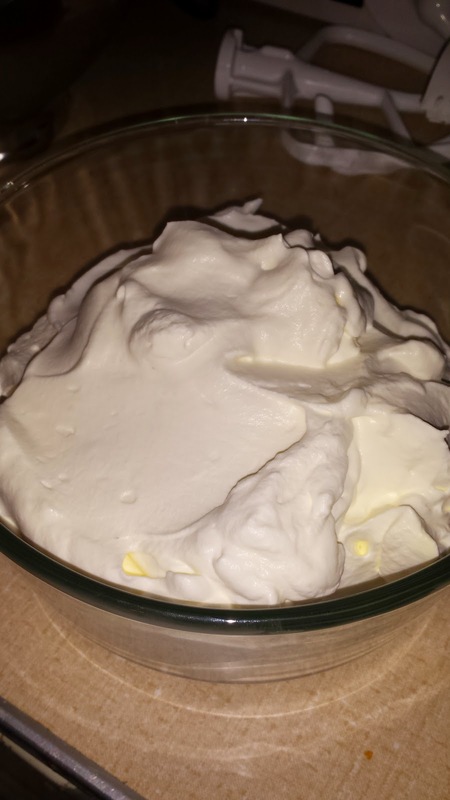 Homemade whipped cream is SO much yummier! It is and I had no idea! !